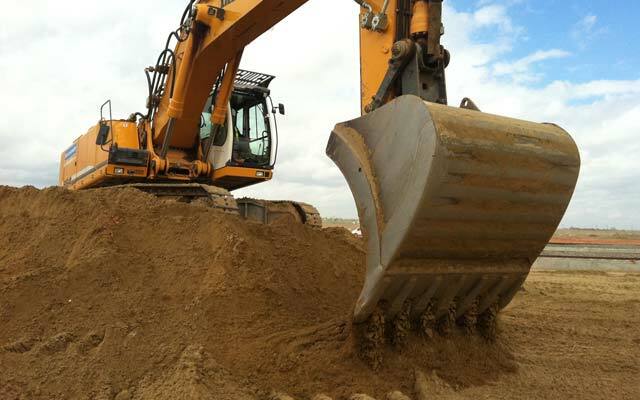 We cover all aspects of earthworks from small housing projects/developments to major civil engineering works. Top quality well maintained plant to suit your needs. 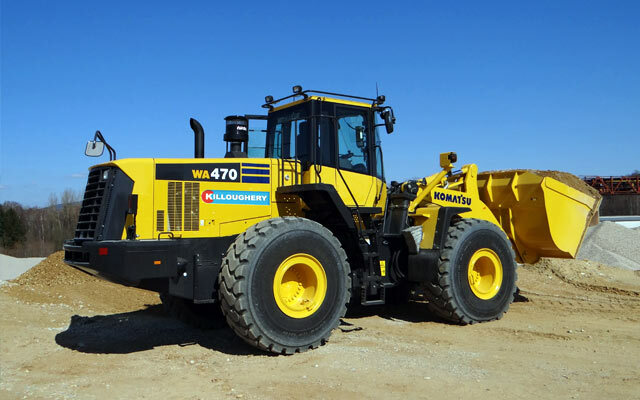 All of our plant is available for hire with qualified operators or as self-driven. 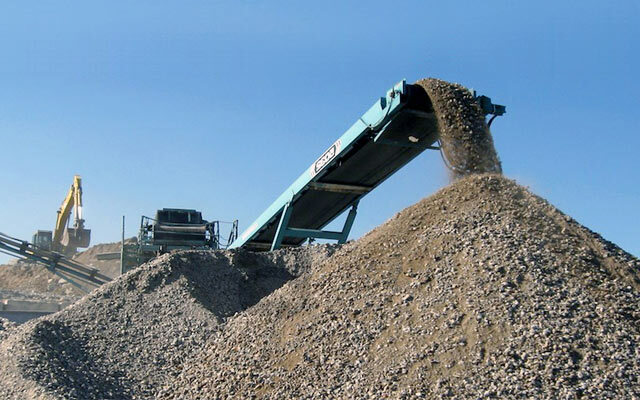 We offer a wide range or quality approved aggregates both primary and recycled including 6f5, Type 1, 6f4, 6f3, A1, Shingles, Hogging, Sharp Sand and Top soil. 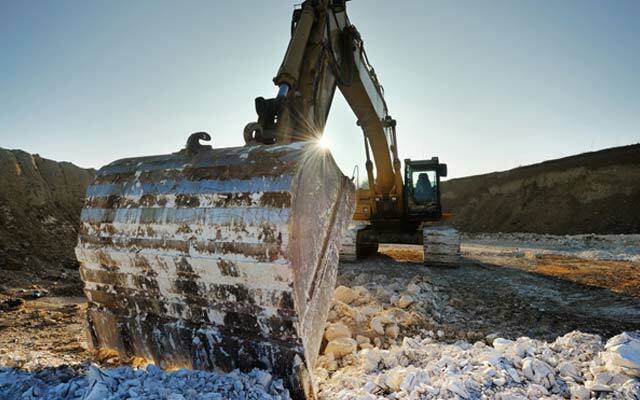 With over 50 years experience we have established ourselves as an industry pioneer in Land Remediation and the specialist treatment of soil contamination. 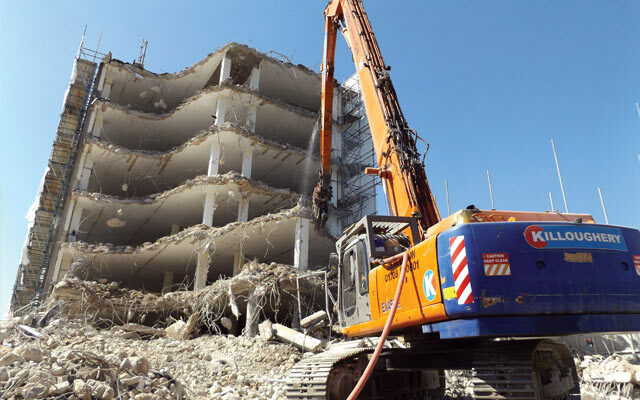 With over 50 years experience in the demolition industry we know we can deliver a superior service. 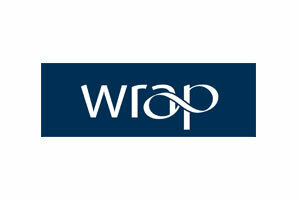 Clients range from major facilities developers to single housing projects. From our 3 Waste Management Facilities, Mitcham, Purfleet, Shepperton, we can deliver a quality skip service throughout the London Boroughs and the Home Counties. 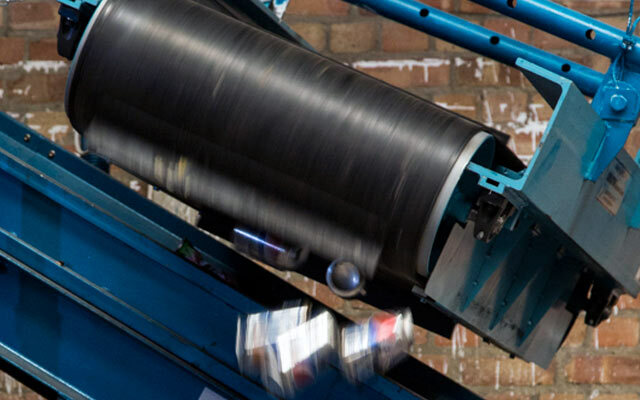 From our 3 Waste Management Facilities situated across London we process and recycle vast amounts of material every year. 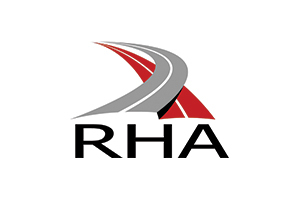 We manage, maintain and operate a fleet of more than 65 vehicles, ranging from HGV Tippers, HGV Grab Lorries, HGV Low Loaders and Skip Lorries. 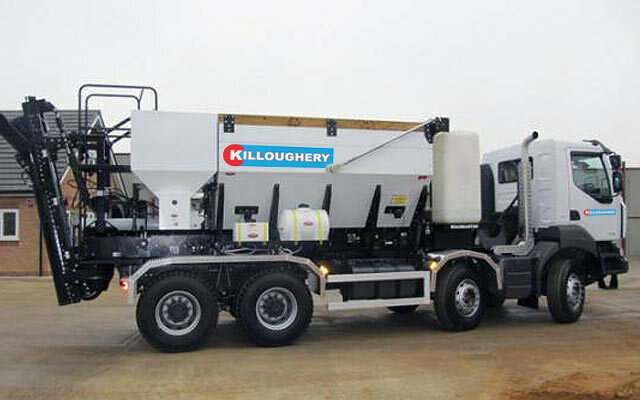 Our Volumetric concrete mixers deliver a range of mixes including Ready Mix Concrete, Foamed Concrete and Screed at very competitive rates. 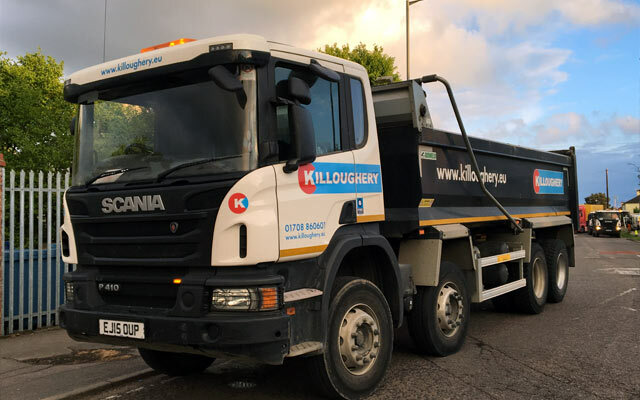 “To date I have been wholly impressed with George Killoughery Ltd and somewhat surprised that this high level of service is still available within the construction industry. They are our first choice for Plant/Labour hire. 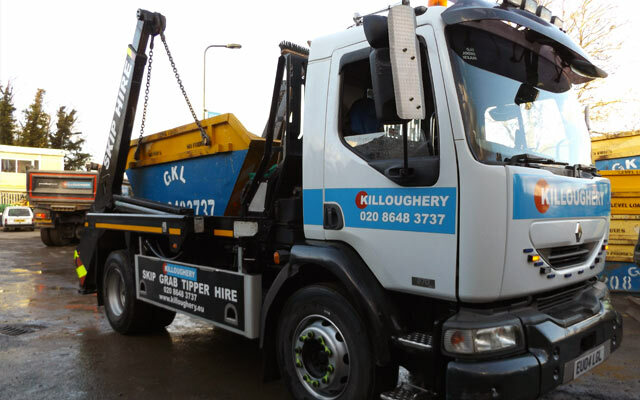 “George Killoughery Ltd are always punctual, professional and organised. 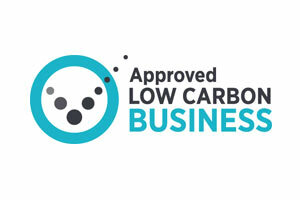 We at DDL give them 5 stars and highly recommend their service”.